Nintendo has announced that Marvel Ultimate Alliance 3: The Black Order will release as a Nintendo Switch exclusive, news that was revealed at The Game Awards 2018. The new action RPG arrives nearly 10 years after the last game in the series, with Koei Tecmo and Team Ninja behind the development and Nintendo to handle publishing. 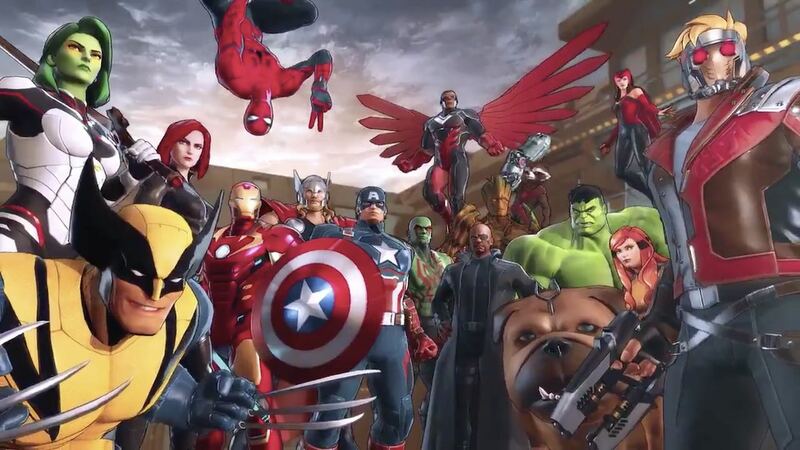 Marvel Ultimate Alliance 3: The Black Order will release exclusively for Nintendo Switch worldwide in 2019.